Tripwire Interactive is well into development for next year's Killing Floor 2. But the studio hasn't forgotten the first Killing Floor and is planning a substantial update for later today. 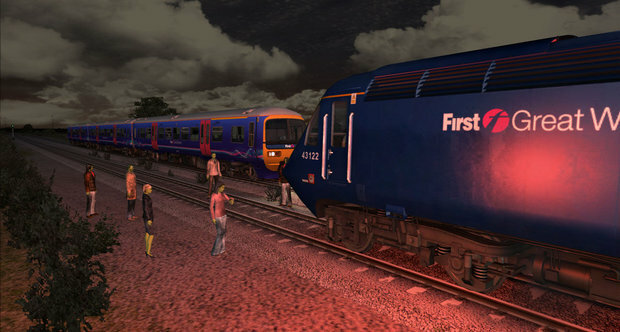 The End of the Line update will include a couple of paid DLC packs, as well as a new map pack that will be free for all players. Now that the Ouya has forever changed the face of gaming as we know it, you may find yourself wondering "So what am I to do with my Ouya now?" If you enjoy murdering monsters, here, dust off that Ouya and fire up Killing Floor: Calamity. Series creator Tripwire today released a top-down spin-off of its survival FPS, exclusively on Ouya, of all places. It's lucky that Christmas is coming, as otherwise nothing would be happening in the world of video games. 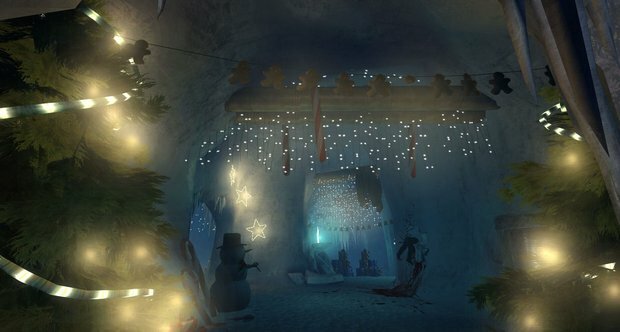 Killing Floor developer Tripwire today announced the return of Twisted Christmas, an event which transforms the co-op survival FPS into a wintry horrorshow. This being the fourth such celebration, gosh, it's almost a Christmas tradition in itself.